Weclome to Aviation Institute of Advanced Technology. Now fly with AIAT for your bright future. Offering the courses Pilot Training Aircraft Maintenance Engineering Cabin Crew Flight Operations and Dispatcher Training Diploma in International Airline Management (DIAM) MBA in Aviation BBA in Aviation. Admissions are open Hurry Up. AIAT Welcomes you for your bright future. We train aspiring students through innovative methodologies, advanced technologies and world class facilities. We will foster lifelong learning, leadership and productive careers. We make them as global leaders in aviation technology and innovation to meet the ongoing and future industry demands. Aviation Australia’s Diploma of Aircraft Maintenance Engineering training is approved and recognized by both the European Aviation Safety Agency (EASA) and the Australian Civil Aviation Safety Authority (CASA) for the purposes of aircraft maintenance engineer licensing. In short, getting trained by our internationally approved courses taught by highly qualified international faculty will ensure that you meet the EASA world standard for aircraft maintenance engineering. And it means AIAT graduates can pursue very lucrative careers in aircraft maintenance and aviation technology and management not just in India but around the globe. 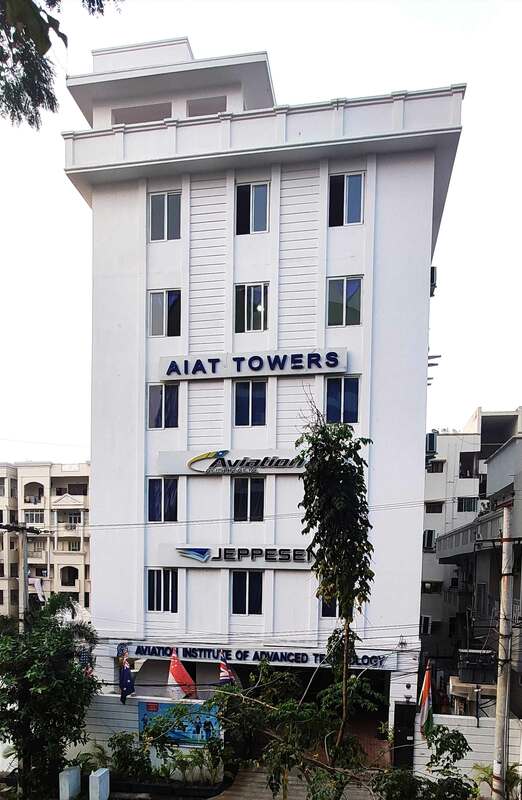 AIAT is an international institution providing quality aviation education in partnership with Eagle Flight Training, Aviation Australia and Jeppesen. AIAT is offering certification, diploma and undergraduate programs. Graduates of AIAT are trained to be entrepreneurial thinkers leading the way for the development and support of aviation companies that are creating jobs and imparting the quality of life. As the national economy develops and diversifies AIAT continues to take on a pivotal part in supplying quality training and technical expertise necessary for the aviation sector’s growth needs. AIAT supports aviation education with international mentoring opportunities, resources, and benefits. AIAT promotes learning in all the areas of aviation, including technology, engineering and business. AIAT Continuously seeks to establish relationships with aviation organizations and broadening its capabilities.